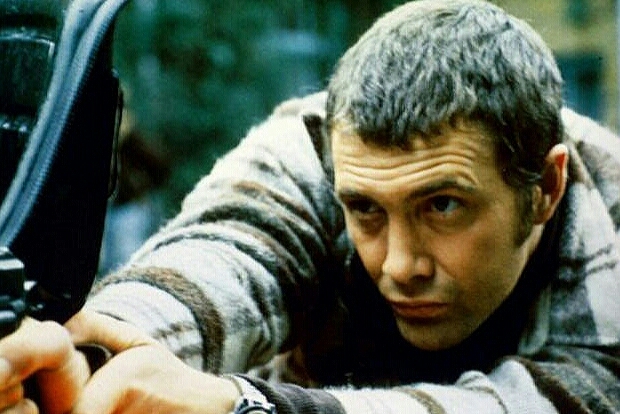 #268....."LEWIS COLLINS" - BODIE 3.7 . you'll never walk alone ! Another great action picture! Thanks a lot. mmm Bodie and action , a perfect combination . Thankyou for leaving a comment and for looking. And funnily enough, I was in Sainsbury's today - and they have red checked ones very similar to Doyle's. Who knew they were Pros fans ? Go Sainsbury's being all pros related and not knowing it, me i prefer Bodie's jacket so it's the wrong colour for me. Great composition, with those diagonal lines. And the concentration on his face! mmmm i agree and a Bodie in action is something that i do enjoy seeing. exactly, a Bodie in full on action mode...perfect. You are very welcome and a Bodie in action is always a favourite. Thankyou and a Bodie in action....what more could you ask for.